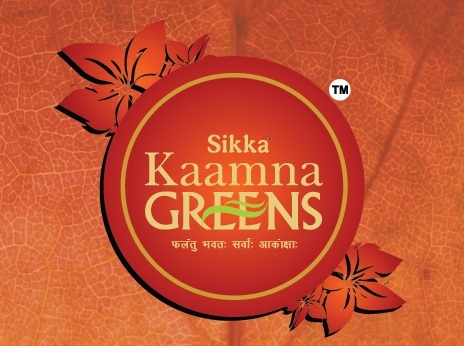 Sikka Kaamna Greens is perfect place for your dream house because the residential project is constructing under the supervision of leading real estate company Sikka Group. 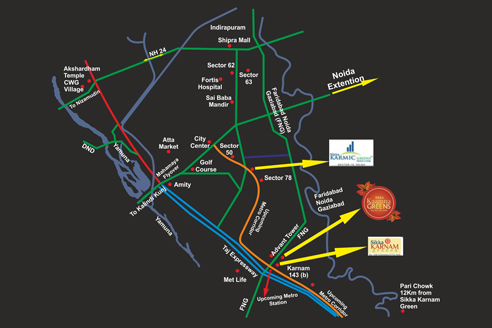 The project has located in the key location of Sector 143, Noida and design exclusively for new age people. 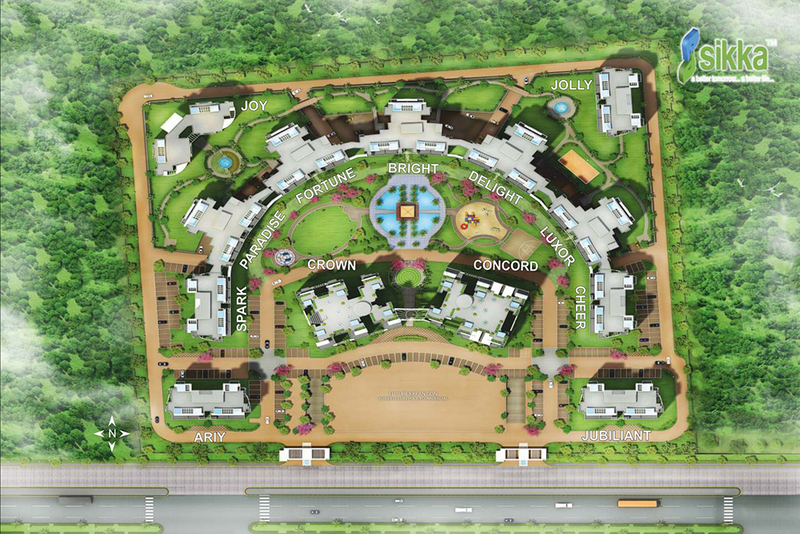 The project is very close to nature therefore it is perfect for healthy living with family members. The project spread over 25 acres area so it will be huge project, which is offering luxury flats apartment with very reasonable prices. 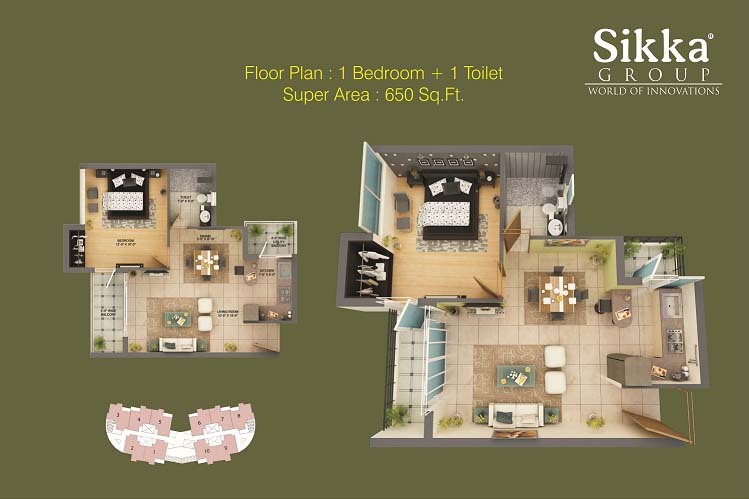 All facilities and amenities are available in this project, which will suit your every requirement for comfortable living. 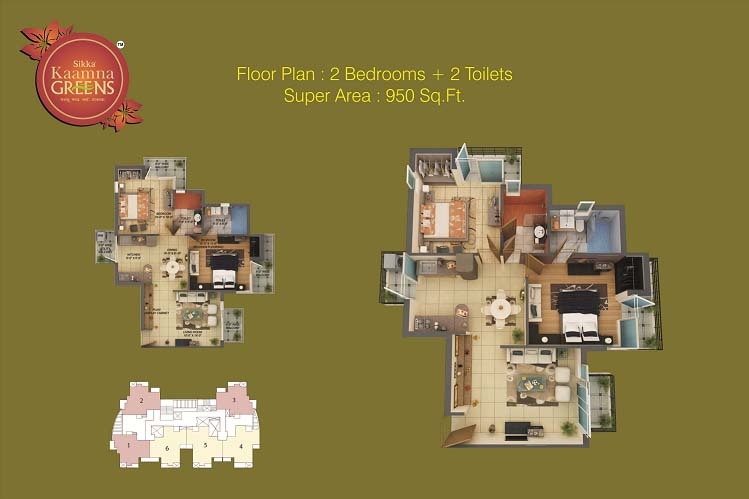 Sector 143 Noida 950 Sq.ft. 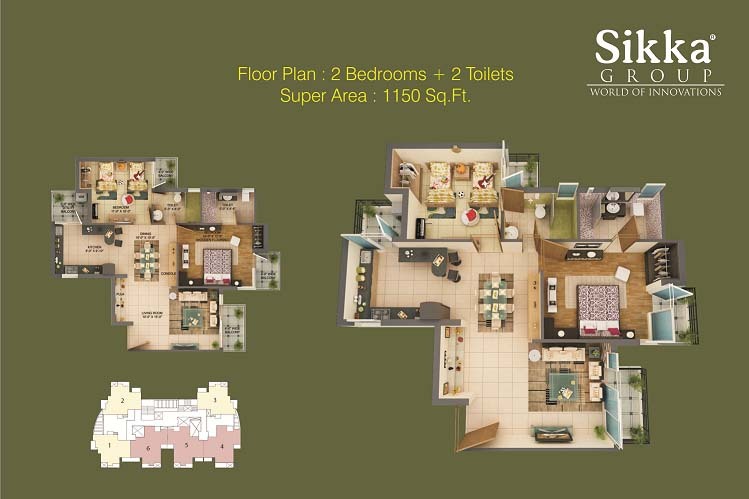 Sector 143 Noida 2075 Sq.ft. 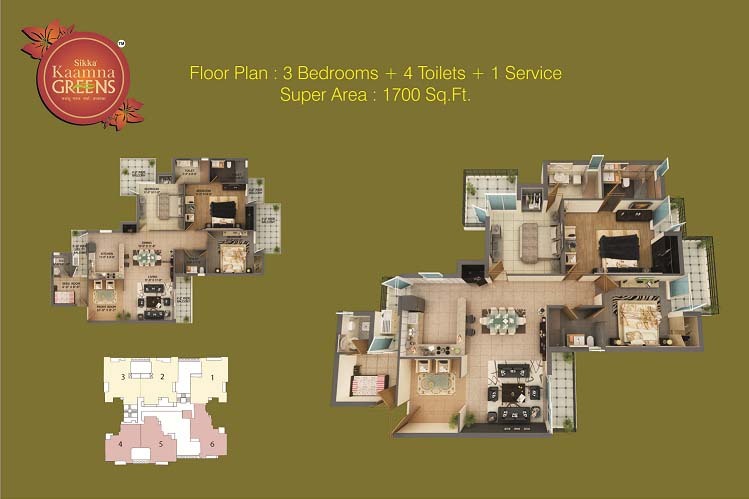 Sector 143 Noida 1700 Sq.ft. 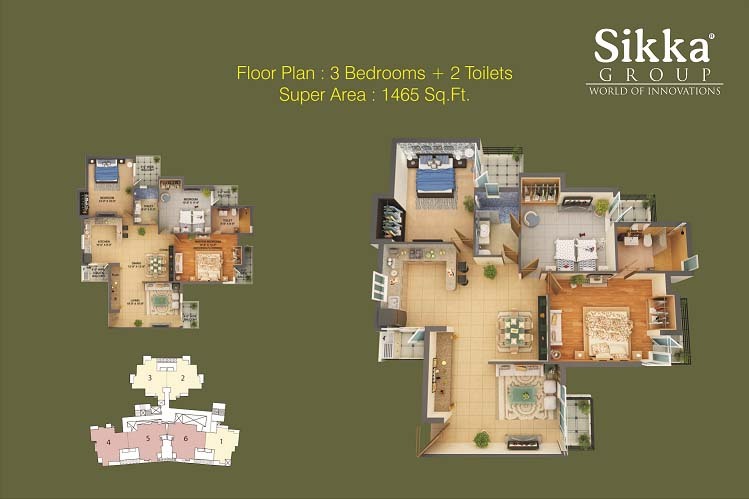 Sector 143 Noida 1465 Sq.ft. 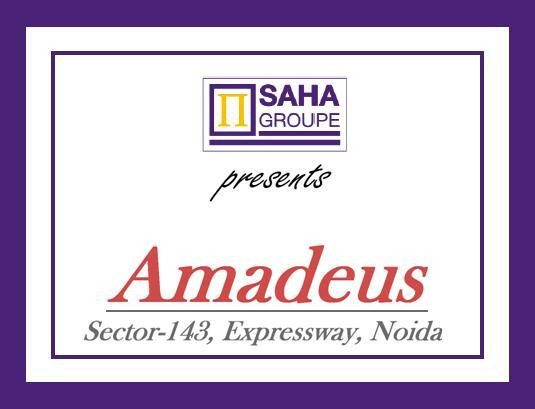 Sector 143 Noida 1315 Sq.ft. 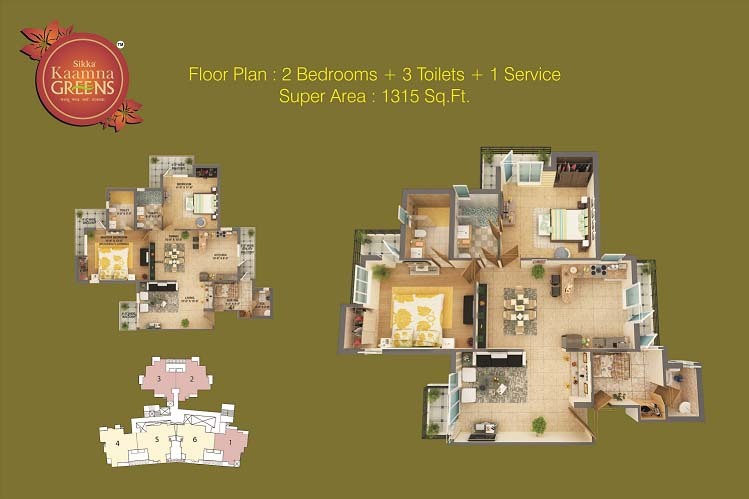 Sector 143 Noida 1150 Sq.ft. 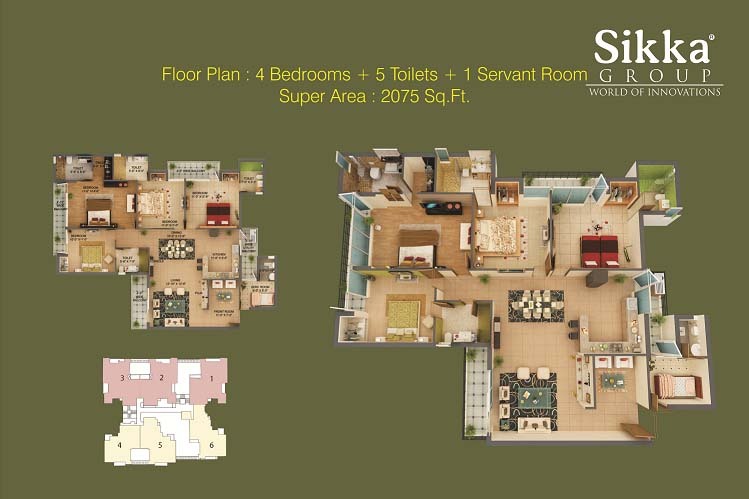 Sector 143 Noida 650 Sq.ft.